If right this second you’ve got no plans sorted for Valentine’s, keep breathing, there is hope. 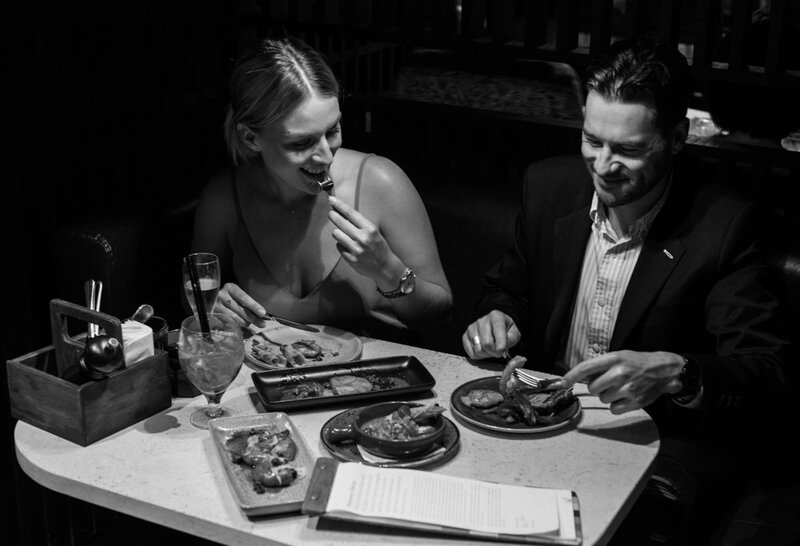 With the big V day only a mere few days away there’s still time to whip together the ultimate thoughtful, romantic date night that will make any woman feel super special. First off, if you’ve got yourself a girlfriend then you’ve already got item number one on the list sorted (congratulations and well done by the way). 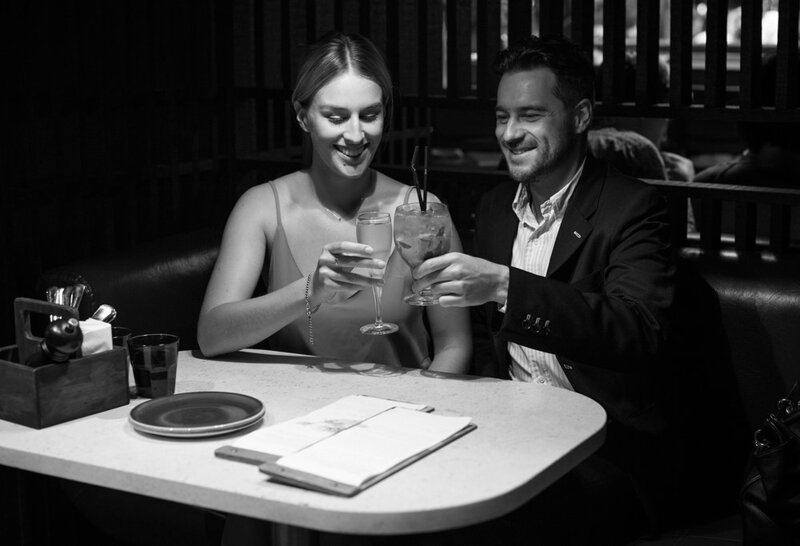 But if you haven’t quite found your new flame, then it’s time to man up and ask that crush of yours out on a date. If there was any a time for it, it’s now. 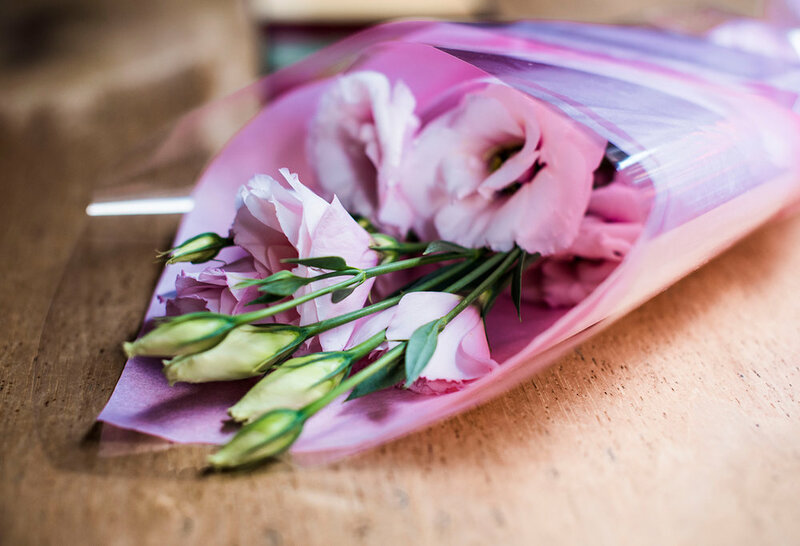 If the lovely lass you’ve got your eye on is single, definitely worth checking this fact first, and has a wee thing for you too (fingers crossed), then she’ll be up for being taken out on a date on arguably the most romantic day of the year. If anything, Valentine’s actually helps your chances, as people are celebrating love and warm fuzzies all around you, it’s infectious. You’ll both be breathing the love that’s in the air. Ok enough of that. I’m one extremely lucky guy to be able to say I have a leading lady in my life, my numero uno, Alex. We’ve been dating since September 2015. We do life together, and she’s my best mate. Now to be honest with you, I haven’t historically been the best at doing Valentine’s. I was afraid my idea of a date would just fall flat and be a disappointment. It’s true Valentine’s can come with its own set of pressures and expectations, with questions like where do I take my date? Where do I even find a date? What’s a romantic activity? What’s newly dating appropriate? It can seem like a mammoth task for any guy. But it doesn’t have to be hard or stressful, all that’s really required is a bit of planning and turning on some of your charm. I set out to make this Valentine’s a memorable one for Alex and I. For me this occasion was less about doing something just because it’s Valentine’s, and more about showing my love and appreciation for my girlfriend. It was a payback of sorts for everything she’s done for me, especially over the past three months since I quit my career in Advertising to chase my fashion dream. She’s been my number one fan, one of my biggest supporters, the person who continually believes in me, even when I’m not sure I do. She’s pushed me, encouraged me, fed me, hugged me and loved me. She deserved to be treated and Valentine’s would be the trick. First up was some pampering and relaxation. 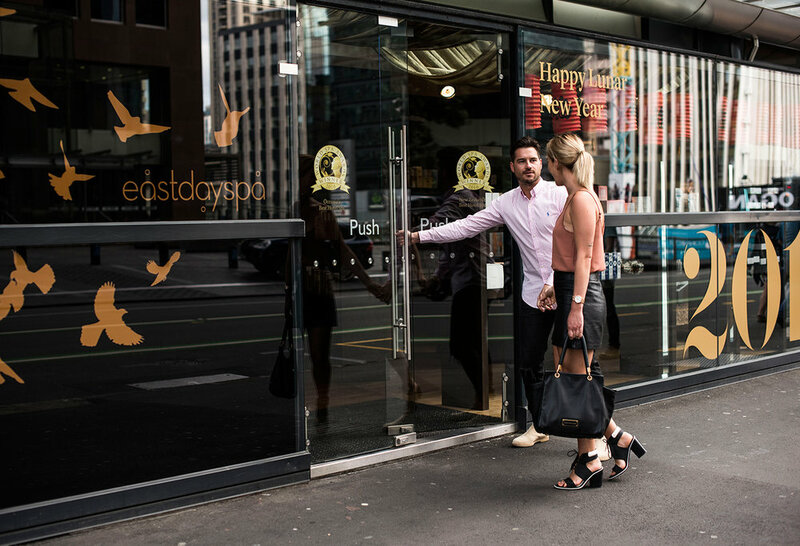 Alex and I had been talking about treating ourselves to massages for ages, like seriously nearly a year, so I knew that she’d love being surprised with this little slice of escapism and luxury at SKYCITY’S East Day Spa - located on Albert Street, in the heart of Auckland City. 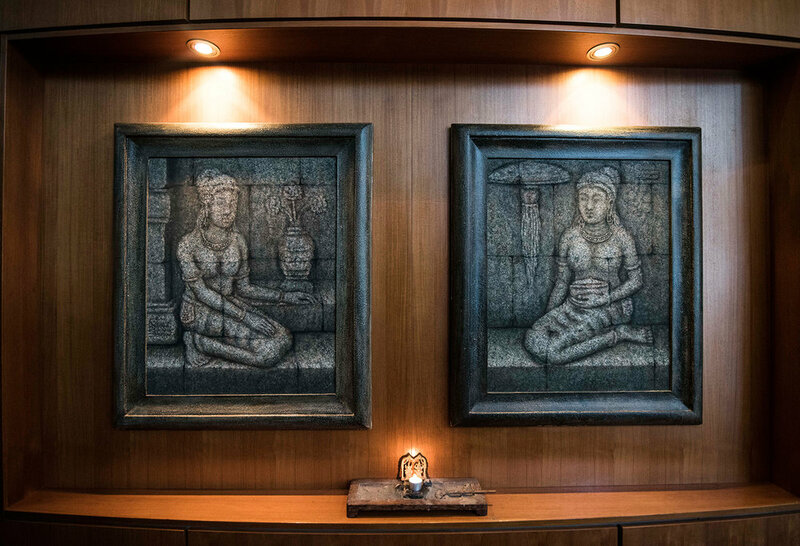 Upon arriving you’re very quickly introduced to a calm and tranquil Balinese-inspired setting where our host talked us through an introduction to Balinese massage. Our host covered off questions like any areas our masseuse should focus their energies on, what level of intensity you’d like (I had said a deep massage, then quickly realised from my girlfriend’s reactions medium was the wiser choice) and best of all, which fragrant oil from a selection you’d like lathered all over your body. 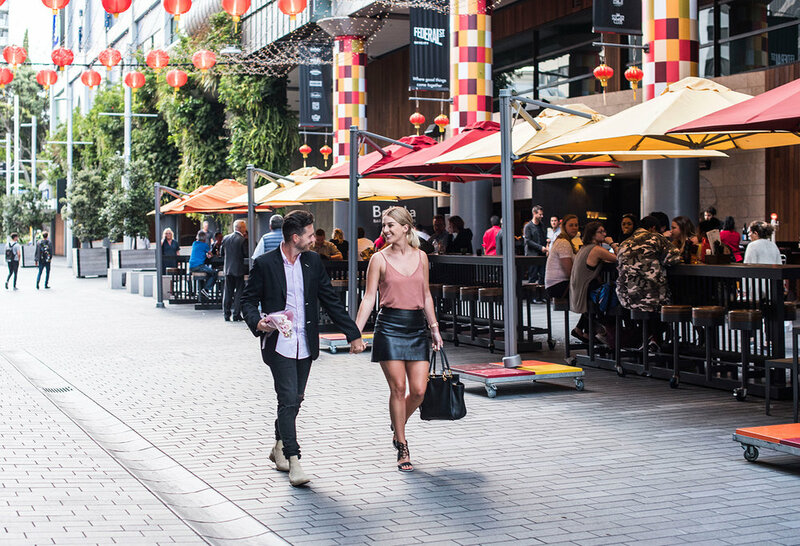 There’s an impressive menu to be looked over, including some special Valentine’s experiences. 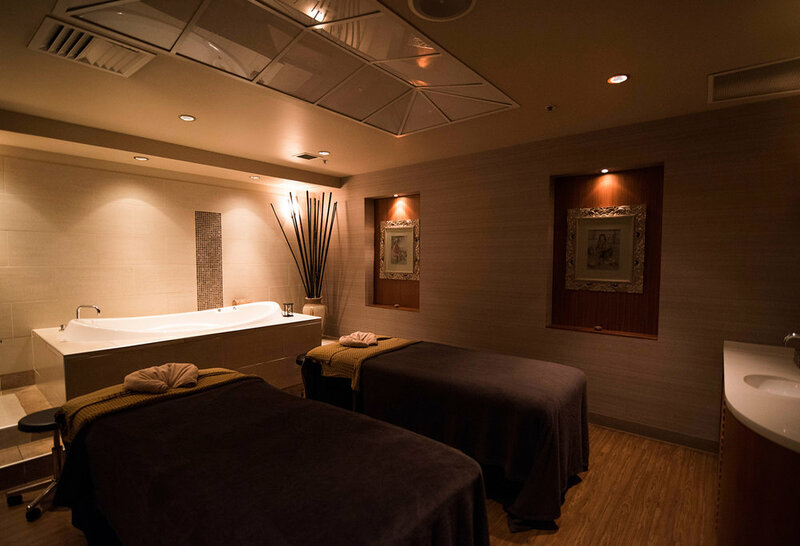 We opted in for the couple’s indulgent side-by-side ‘staying in touch for two’ massage for 60mins of bliss. Now I must admit, it’s quite a strange feeling stripping down to your underwear (guys make sure you’re sporting your best pair of briefs) and having someone massage you from your head right down to your toes, but you get over that quite quickly. You find yourself drifting off into another world full of peacefulness and calmness, and your body succumbs to this sensational feeling of almost nothingness as you’re getting worked on. That’s at least until they find the dozen knots throughout your shoulders and back. It felt amazing to actually have someone solely dedicated to massaging your body, and I could tell Alex was having a great time as she asked her masseuse to go firmer, twice. After the hour was up we both felt incredible and rejuvenated. 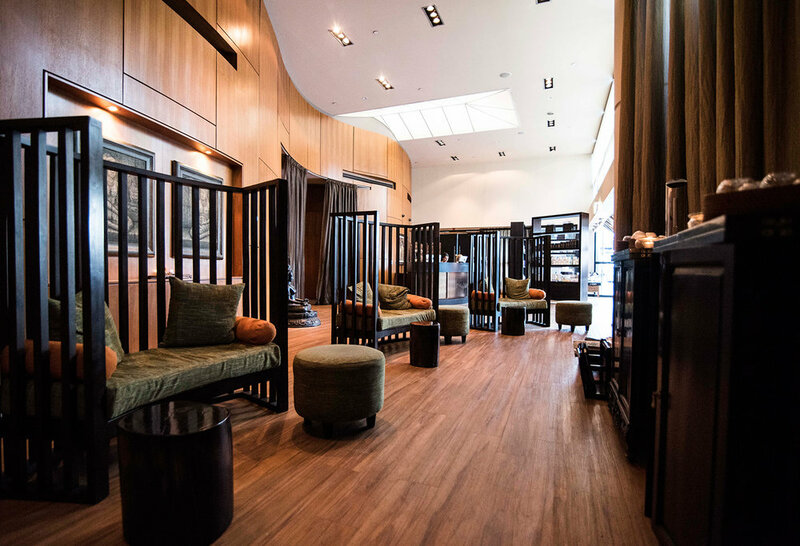 You leave East Day Spa feeling better than when you arrived and your body thanks you for it. With the pampering complete, and Alex and I looking and feeling radiant, it was time for part two; some culinary pleasures. So basically we ate our way through Spain and of course matched it with champagne and cocktails, and loved every minute of it. 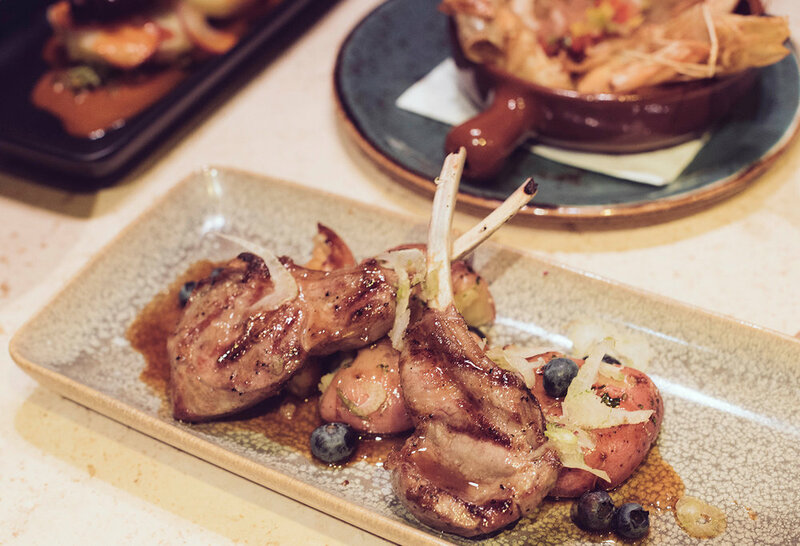 Bellota is a totally great date spot, it’s a lively yet intimate setting that basically transports you to Spain. 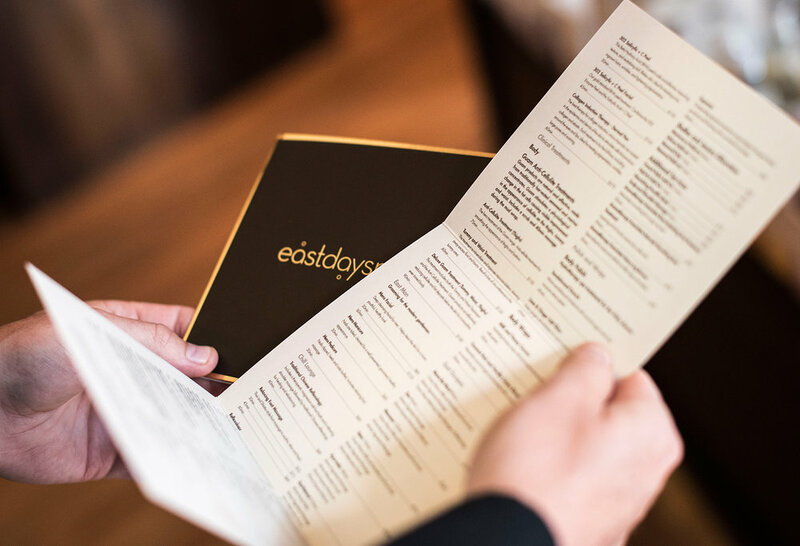 You can eat exceptional food and enjoy an array of drinks and it won’t break the bank. Our night ended just after 9pm and it's fair to say we had a magnificent evening. Alex shared with me on the journey home that she’d never had anyone properly take her out on Valentine’s. I couldn’t believe it. Just goes to show you how much it can mean when you put in some effort and show that you care. I received a whole lot of kisses, hugs and smiles, and that made my Valentine’s. Just remember guys, all women love a bit of pampering. All women love getting flowers. And who doesn’t love delicious food? Wrap all three up into a date on the most romantic day of the year, and you’ve got yourself a pretty exceptional Valentine’s. You’ve got this. Happy lover’s day. 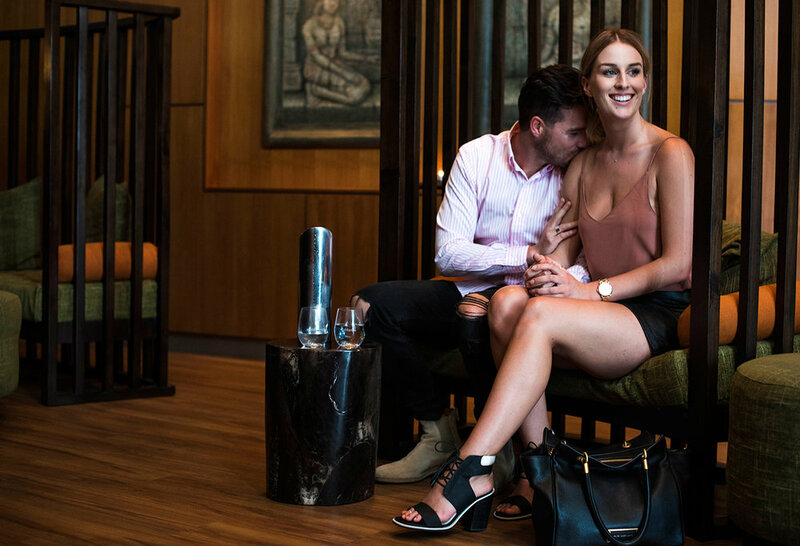 Thanks to SKYCITY for partnering with me to make this date night happen. Jaheb wearing // Vintage Comme des Garçons black jacket, Ralph Lauren pink & white striped collar shirt, Rag & Bone Fit One denim jeans, Common Projects Chelsea Suede Boots, Timex watch & Ray-Ban Wayfarer sunglasses.